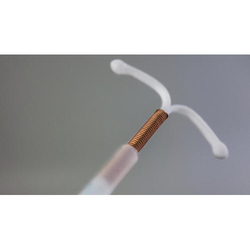 Pioneers in the industry, we offer copper intrauterine device, intrauterine device, multiload intrauterine device, hormonal intrauterine device and silverline 200ag intrauterine device from India. 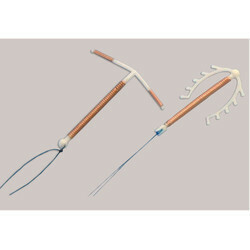 Banking on the skills of our qualified team of professionals, we are involved in providing Copper Intrauterine Device. In order to keep pace with the never-ending demands of customers, we are involved in offering a wide range of Intrauterine Device. We bring forth our vast industrial experience and expertise in this business, instrumental in providing Multiload Intrauterine Device. Inara IUCD provides freedom from constant follow up. Inara Cu 375 offers long term protection (up to 5 years) Inara Cu 250 offers. rotection up to 3 years. Both Partners experience complete intimacy (being a non-barrier method). Starts working the moment it is inserted. Fertility is restored on removal. Ideal for post- placental placement and can be used as emergency contraception. 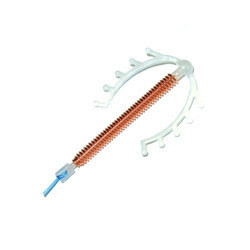 In Silverline the copper wire has Silver Core, which prevents copper wire from fragmenting, with uterine fluids. A Copper wire with silver core wound on polyethylene frame having thread tied at bottom of vertical arm. Silverline Cu 200 Ag IUD offers almost complete protection against pregnancy, having a shelf life of 5 years and effective period of 3 years. The device is for single use only. Silverline Cu 200 Ag remains effective for up to 3 years. Shelf life of Silverline Cu 200 Ag is 5 years. An IUD does not require daily attention from the user and does not interfere with sexual activity. An IUD may be inserted any time during menstrual cycle. 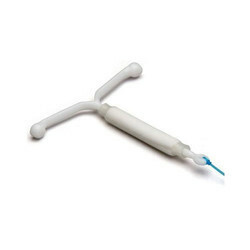 A new IUD can be inserted immediately after the old device is removed. Once IUD is removed contraceptive protection is reversed. Because it contains no hormones Silverline Cu 200 Ag does not affect lactation. It also avoids side effects common to hormonal family planning methods.